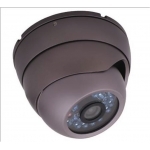 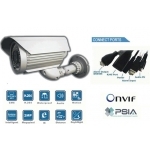 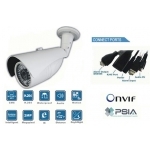 Feature: 1/3 SONY CCD 540TVL 6mm Fixed Lens Day and night application 72.. 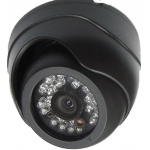 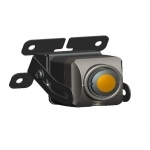 Feature: 1/3 SONY CCD 540TVL 8mm Fixed Lens Day and night application 72.. 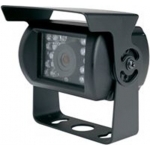 Feature: 1/3 SONY CCD 540TVL 16mm Fixed Lens Day and night application 7.. 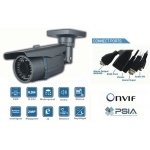 Feature: 1/3 SONY CCD 540TVL 6mm Fixed Lens Day and night application 48..